If you live in Gilbert, AZ, you already know that it is a young affluent community that offers a great place for new businesses to thrive and prosper in. There has been tremendous growth over the past two decades, making it an excellent place for both old and new businesses. Running a business means having confidential information that you may have to dispose of from time to time. 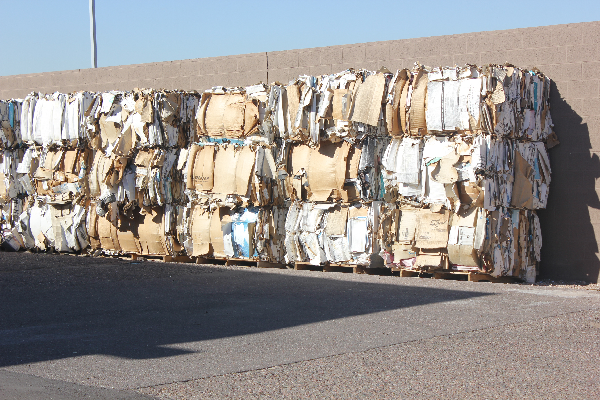 There is no place better for document shredding in Gilbert, AZ than Premier Document Shredding if you are looking for quality and secure services. As you know by now, you will be stuck with an ample number of documents for your business before you know it. Not only will they be taking up storage space, getting rid of them will not be easy either since they may contain confidential information. 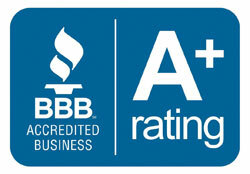 This is where secure shredding services offered by us will be of great use to you. 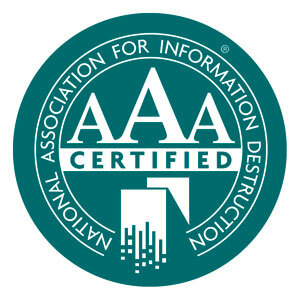 We are professionals when it comes to data security. You will not have to worry about your information being leaked for the community to see. By using Gilbert secure document shredding services, you will free up storage space that you can use for other purposes. We offer mobile services that will enable you to shred your documents within your premises. This is great if you do not want any information being leaked or stolen. There is also a greater control over the process of destroying your documents when you select this option. Our mobile paper shredders are extremely powerful, for they can easily shred through staples, folders, cardboard, and other such office paper products. It is not just that either. These shredders can go through anything at a very quick rate, which means you can be done with destroying your documents as soon as possible. On top of all this, mobile document shredding in Arizona by PdSHRED eliminates messy paper clutter, so your offices remain as clean as they can be. Another great feature is that we can also destroy DVDs, CDs, videotapes, and other such material quickly. These cannot be handled by standard office shredders, which is why our services are that much more valuable. Now, you might be wondering, why Premier Document Shredding? You could simply search on the Internet and find other companies. Our services make the best sense for you because we make use state of the art destruction processes that can effectively destroy media of any type. Once your paper or media have been through our shredders, they simply cannot be put back together again. Your security is our first priority, and we take great measures to ensure the highest quality that rival companies lack. 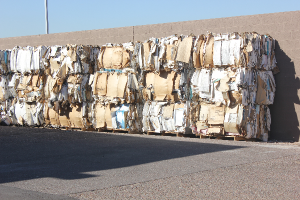 If you are looking for the best document shredding services Gilbert, Arizona, then get in touch with us through email or call us at our phone number. 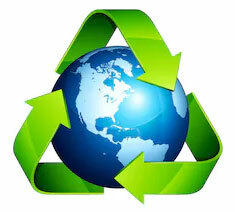 We offer rapid responses and will securely process and recycle any of your sensitive documents. You can also learn more about the services we provide at Premier Document Shredding in Chandler, AZ and get a free quote by contacting us.